Women can do everything that men can and a lot more! And here’s proof that they indeed can! With an unbeatable spirit and a strong determination, these female mountaineers have gone places where very few dare to! And by conquering these heights, they have broken stereotypes and inspired all of us! Arunima Sinha Arunima became the world’s first female amputee and India’s first amputee to scale the Everest in May 2013. Now this is what inspiration looks like! Tashi and Nungshi Malik These twin sisters have not only climbed Mount Everest, but also scaled the Seven Summits – the highest peaks in all seven continents. They have also skied to the North Pole as part of the Explorers Grand Slam. #goals right?! 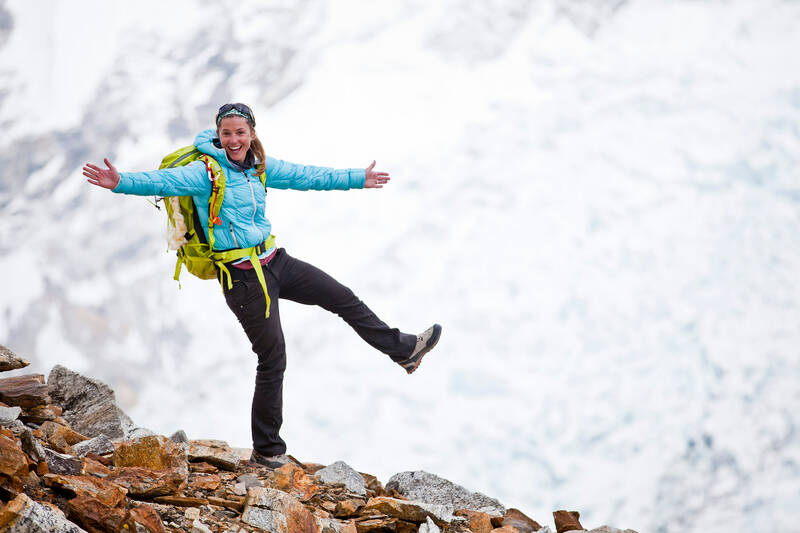 Melissa Arnot This American mountaineer has summited Mount Everest 5 times, Aconcagua three times along with several other major ascents. 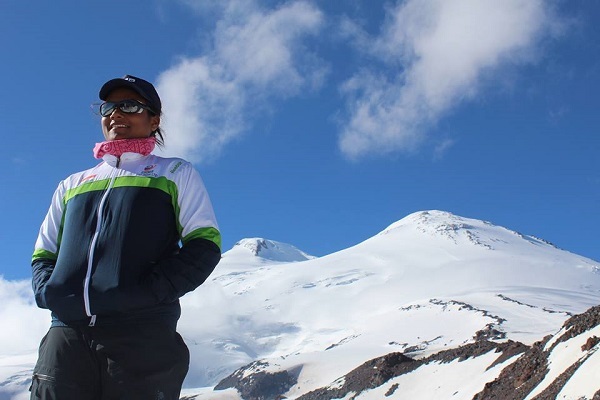 Malavath Purna In 2014, Malavath became the youngest girl to have scaled Mount Everest at the age of 13. Yes, thirteen! 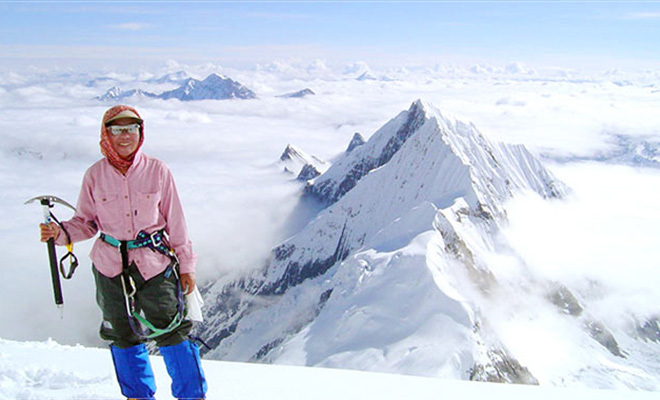 Junko Tabei The first female ever to both climb the Everest and complete the Seven Summits, Junko Tabei now works for the protection of mountain environments. Talk about reaching new heights, eh?